New York – Captain Clutch better known to Yankee Fans as Derek Jeter is retiring from professional baseball after 20 years in the game. After spending his entire career as a New York Yankee the 40 year old will be leaving behind a legacy that is TRULY amazing. 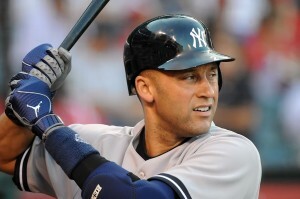 Jeter was drafted by the New York Yankees straight out of high school and made his debut in the major leagues in 1995. In less then a year he went on to become the New York Yankees starting short stop, rookie of the year, and helped lead the New York Yankees to win in the 1996 World Series. 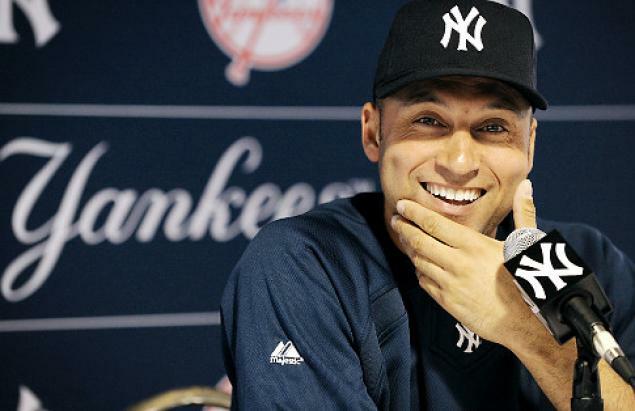 Among the accolades for Jeter in his career besides being a 5-Time World Series champion are 14 – All Star Selections, and 5- Golden Glove Awards. Many regard Jeter as the BEST New York Yankee captain ever, and he has served as team captain for the New York Yankees since 2003. Teammates and opponents alike regard Jeter as a consummate professional and one of the best players of his generation. Though Jeter’s career is a treasure chest full of memories, it is Jeter’s leadership, both on and off the field, that the Yankees will have the hardest time replicating. Beyond desire, hard work and talent, Jeter had a unique ability to seize the big moment, which is something that differentiates him from all but the greatest of athletes and will be one of the hardest things for the Yankees to replace. Yankees commentator Suzyn Waldman is stated as noting “The most remarkable thing about Derek is that in 20 years, he has never said a wrong thing, never done a wrong thing, never made a misstep.” Even coach Joe Torre who Jeter won 4 of his 5 World Series Championships is on record of saying “Derek was very unusual. Someone like Derek doesn’t come down the pike very often” about the superstar. Despite the Yankees being eliminated from their quest for yet another World Series Championship with Derek Jeter on board, Jeter will be remembered by Yankee and professional baseball fans for generations to come. Future M3dia celebrates the living legend Derek Jeter with this photo gallery below as tribute for all the years spent entertaining us as truly one of the greatest short stops to every play the game of baseball.